Can a theological case be made from Scripture that Israel still has a claim to the Promised Land? Christian Zionism is often seen as the offspring of premillennial dispensationalism. But the historical roots of Christian Zionism came long before the rise of the Plymouth Brethren and John Nelson Darby. 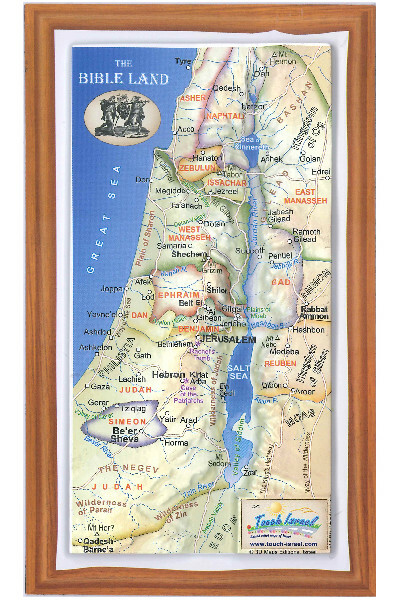 In fact, the authors of The New Christian Zionism contend that the biblical and theological connections between covenant and land are nearly as close in the New Testament as in the Old. 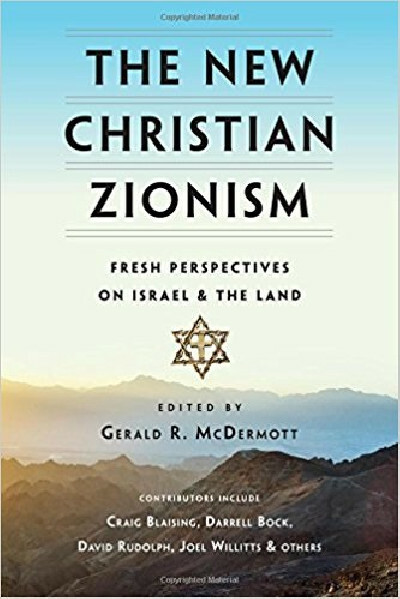 Written with academic rigor by experts in the field, this book proposes that Zionism can be defended historically, theologically, politically and morally. While this does not sanctify every policy and practice of the current Israeli government, the authors include recommendations for how twenty-first-century Christian theology should rethink its understanding of both ancient and contemporary Israel, the Bible and Christian theology more broadly. 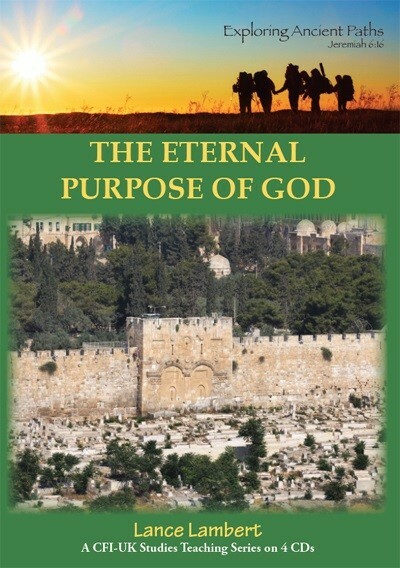 This provocative volume proposes a place for Christian Zionism in an integrated biblical vision.